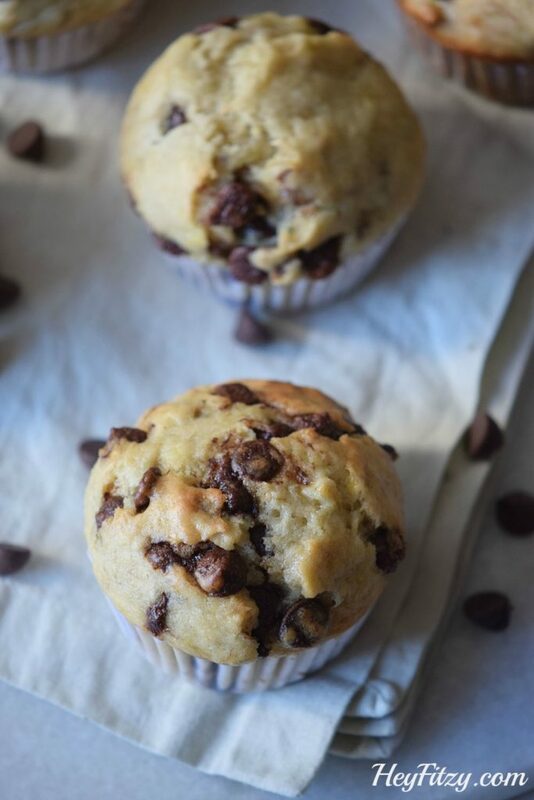 This little muffin is the perfect way to start your day and make it out the door on time. Mornings in the Fitzy house are a little crazy. We have three kiddos still at home that attend three different schools with three different start times. Yes…you read that right. Welcome to life with a high school, middle school, and elementary school kiddo. So in the morning our door becomes a revolving door of kids racing out to get to school on time. Starting at 6:00 a.m. the struggle is real. We are getting dressed, making lunches (yes I realize this should be done the night before but no one likes refrigerated sandwich bread), eating breakfast, and if we are lucky…everyone brushes their teeth (kidding not kidding). 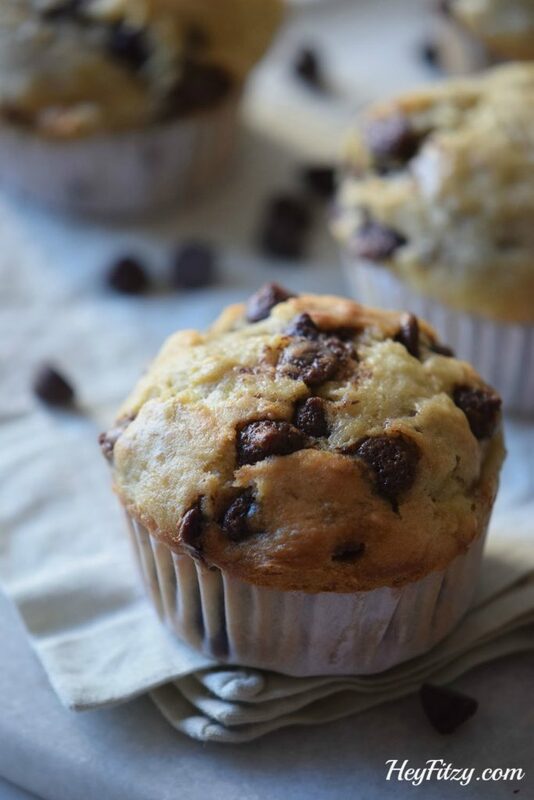 This little muffin is the perfect way to start your day. Delightful combination of peanut butter and chocolate for the win! Simmer the milk with the cinnamon and sugar in a saucepan over medium heat. In a large bowl, add the flour, peanut butter, baking powder, butter, vanilla, and eggs. Stir well. Pour the warmed milk over the mixture and smoothly mix everything. 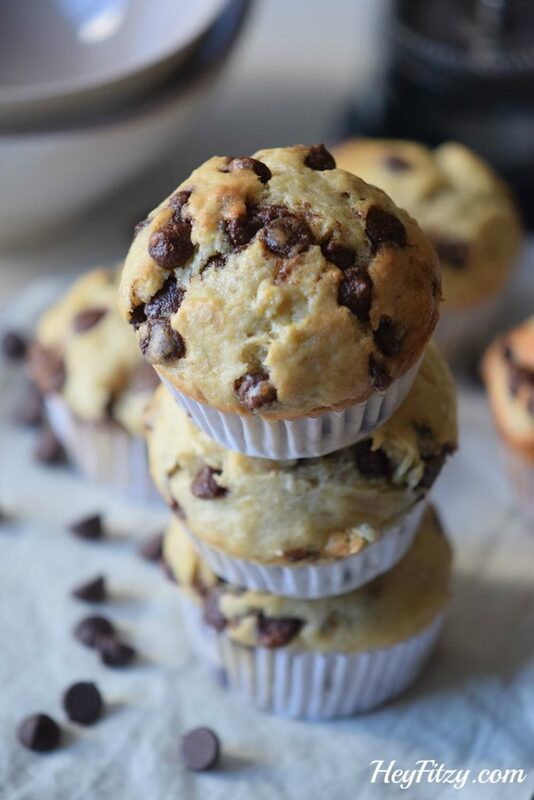 Place muffin liners into a muffin tray. Pour the mixture and transfer to the oven. Bake for 20 – 25 minutes or until they done. Remove from the oven and tray and set aside to cool down for 20 minutes. Use chocolate milk instead of regular milk. What is your favorite way to start the day? Great treat here! I will definitely have to try out this recipe. Thanks! Thank you Jehava! I don't think you will be disappointed. This recipe is so good it even gained approval from all our kids. Thank you Lane!!! I stumbled upon your blog recently as well. Love the cookie dough balls recipe. Thank you Jessica! So yummy!!!! These look mouthwatering. Thanks for sharing! Hi Emily, Thank you for visiting!!! You should really try them. They are so good! These look amazing. Love the combo of peanut butter and chocolate yum although I may have to try it using gluten free flour. Pinning! Hi Nicole, Thank you for pinning! We have several celiac friends and often alternative between regular flour and gluten free flour. This recipe modifies nicely!!! Thank you Suzie! They are easy to make. You should give them a try and let me know what you think! Thank you Linda!!! Love your family recipe box concept and the recipes you share there. Thank you for the invite!!! What a great muffin idea! 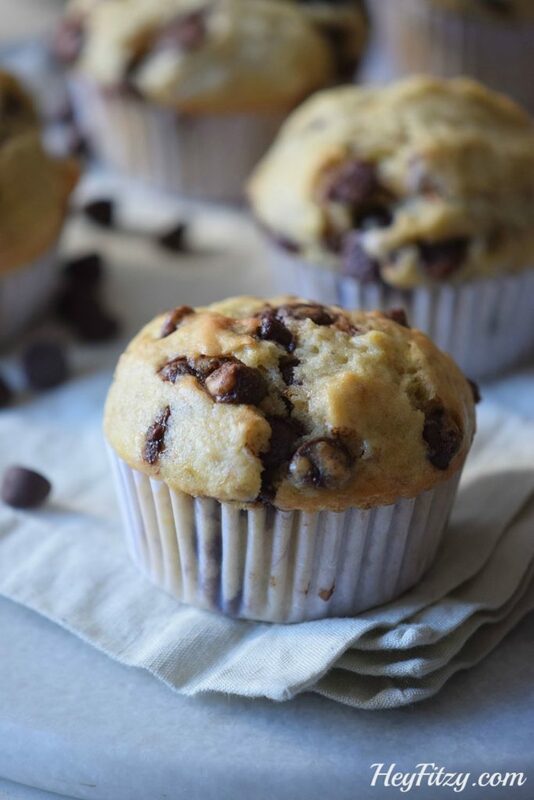 We love chocolate and peanut butter (and muffins!) I don't know why I never thought to put them both in a muffin before! Hi Carlee, It really is a delightful combination! Can't go wrong with chocolate and peanut butter!!! Yum! These look delicious! I love chocolate and peanut butter together...and who could say no to this for breakfast. Thanks so much for the recipe! I would agree Leslie! Peanut butter and chocolate is hard to resist!! !